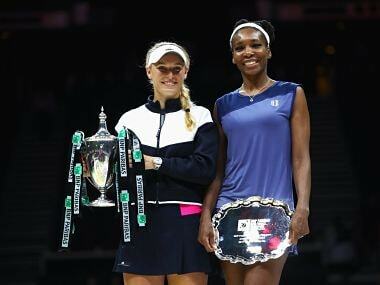 Former World No 1 Caroline Wozniacki ended her career-long jinx against Venus Williams in spectacular style to lift the WTA Finals trophy for the first time on Sunday. Simona Halep set her sights on breaking through for her first Grand Slam title on Sunday after securing the year-end World No 1 ranking — and a vote of confidence from Roger Federer. 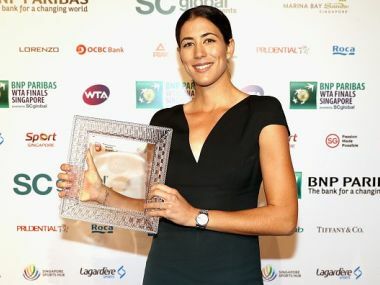 Spain’s Garbine Muguruza has been named the Women’s Tennis Association’s (WTA) Player of the Year after reaching number one in the rankings and winning Wimbledon. 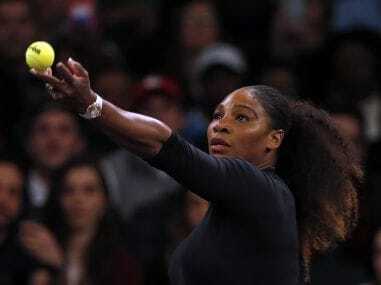 Sharapova looked tired and committed several unforced errors in the first-round match as she was cheered on by a large crowd cheered who chanted “Masha! 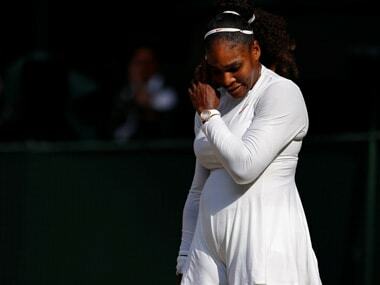 Masha!” and loudly clapped her every winner. 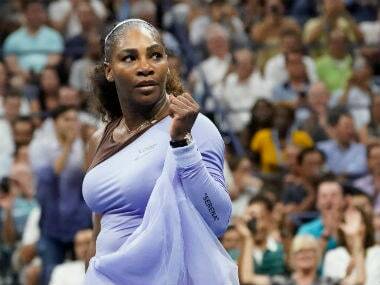 It's time for the quarter-finals at US Open 2017. 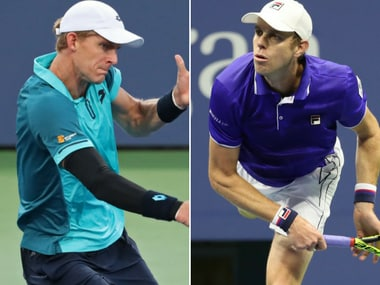 Follow our live blog for regular scores and updates from Flushing Meadows.